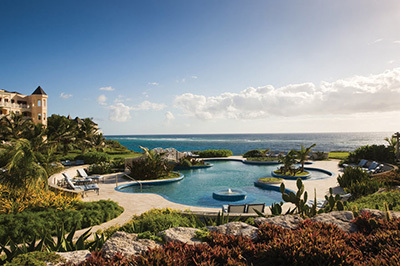 The Crane Resort has announced it is holding a Spring into Summer promotion. clients can save 40% off all room categories for stays from 27APR through 20DEC, 2019. This offer is available on new bookings made by 31MAR, 2019. Clients who book by 31MAR will also receive three free gifts of their choice, including a Sephora gift card, an iTunes gift card, a $25 flight credit, among others. The resort is also holding a Stay Longer, Save More this Summer promotion, where a seven-night stay is available for US$183/night. This offer is available on new bookings made by 31MAR, 2019 for stays from 27APR through 20DEC, 2019. Offers cannot be combined with any other promotions and apply to new bookings only.